certificate Archives | It`s full of stars! When a CSR is created a signature algorithm can be specified. Currently, this should be SHA-256. Installing a TLS certificate that is using SHA-256 ensures that browsers like Chrome, Firefox, etc won`t show a security warning to the user. Signing the CSR using the CA is straight forward. 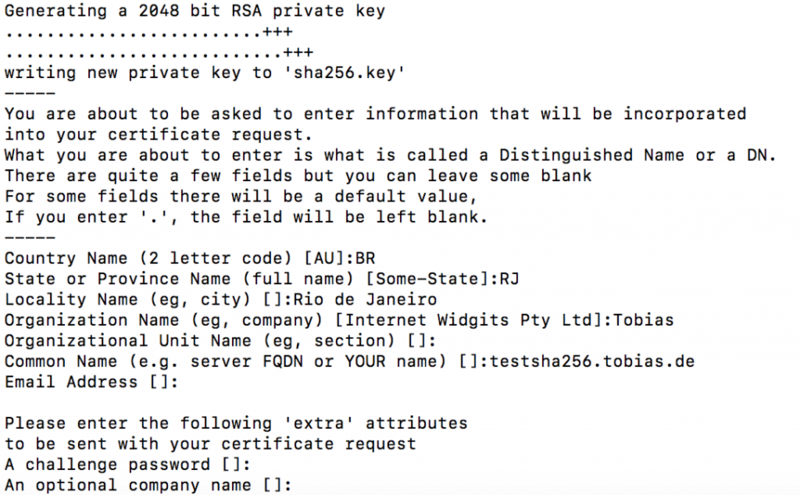 The command creates two files: sha256.key containing the private key and sha256.csr containing the certificate request. This will sign the CSR using SHA-256 as provided by CSR. 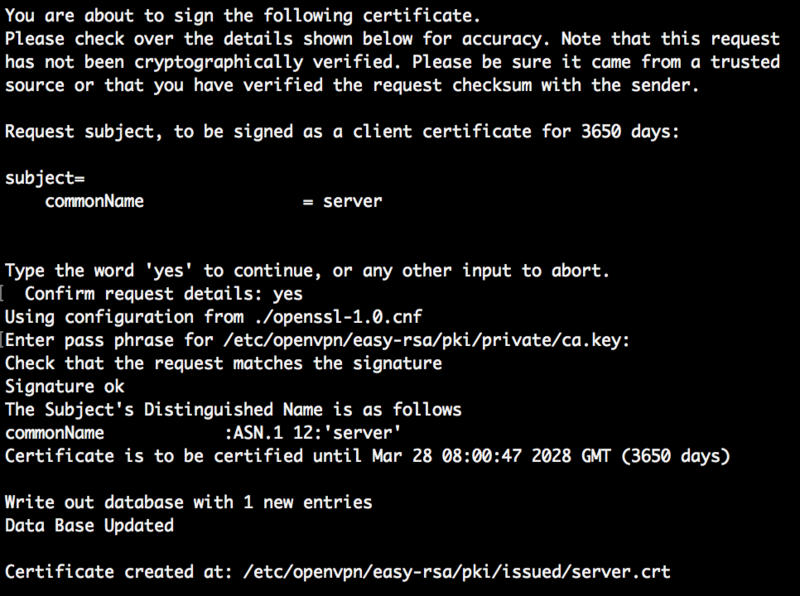 The certificate is signed using SHA-256. Possible problem: the certificate may be signed using SHA-1. 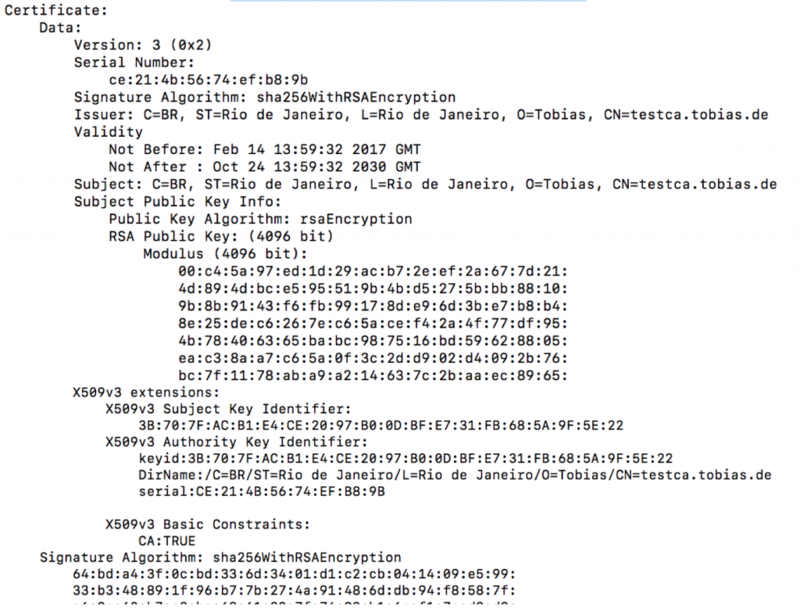 Why is the certificate signed with SHA1? 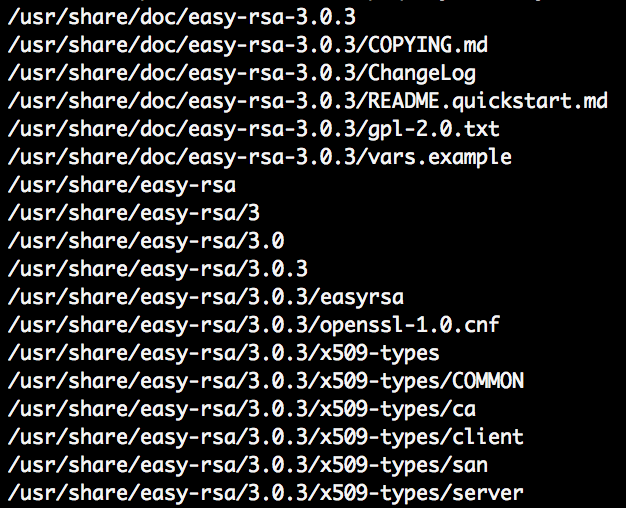 Without providing –sha256 parameter, openssl is using the default value. Depending on the version of openssl you are using, the default may be using SHA-1. 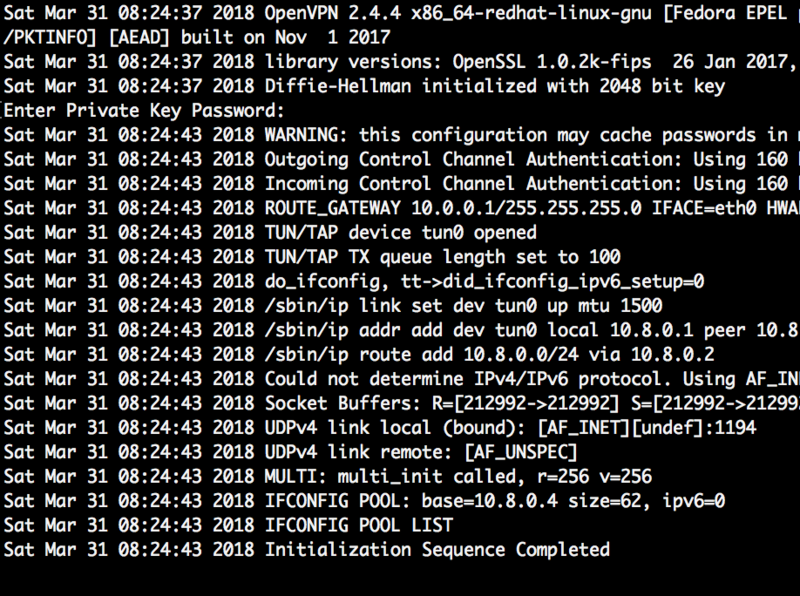 This is the case when you use the default openssl binary available on MacOs. This version is old. Better to install a newer one using brew. After updating, the default algorithm is SHA-256 and not SHA-1 anymore. In case you cannot update the default openssl binary, install a newer version to a different location and use that one. When a CSR is created, a signature algorithm is used. Normally, this is SHA-1. Installing a TLS certificate that is using SHA-1 will give some problems, as SHA-1 is not considered secure enough by Google, Mozilla, and other vendors. 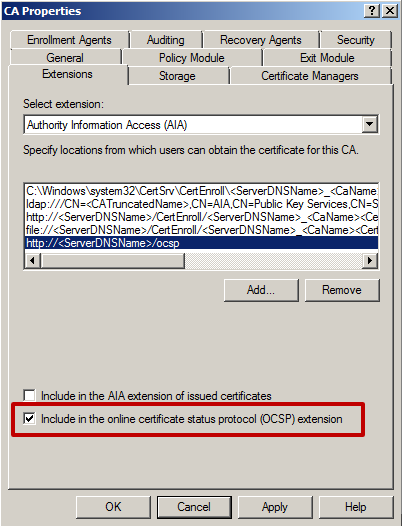 Therefore, the final certificate needs to be signed using SHA-256. In case the CSR is only available with SHA-1, the CA can be used to sign CSR requests and enforce a different algorithm. 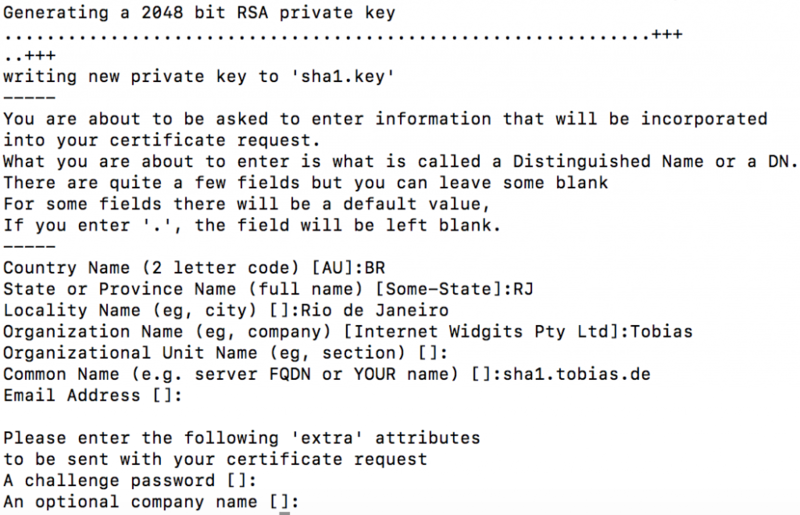 The command creates two files: sha1.key containing the private key and sha1.csr containing the certificate request. 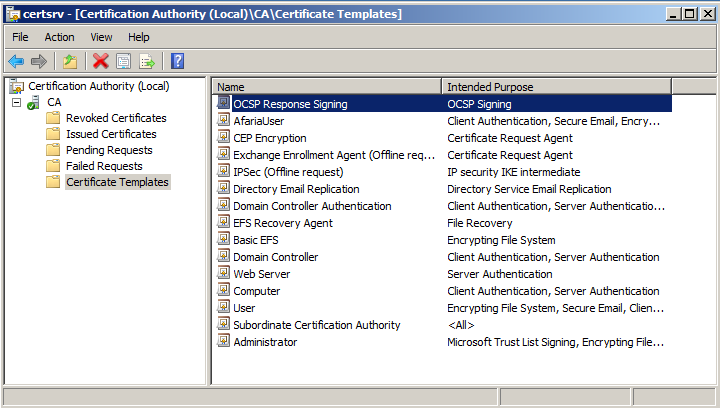 This will sign the CSR using SHA-256. The certificate`s signature algorithm is using SHA-256. The original CSR`s signature algorithm was SHA-1, but the resulting algorithm is now SHA-256. Even when you cannot change to SHA-256 during CSR creation, or the CSR is only available in SHA-1, it is still possible to change the SHA-256 during the signing process of the CA. To have a private CA with openssl, at least two steps are need: you need to create a private key and a public certificate. The public certificate will be used to sign CSRs. The command will generate a private key using random data and ask you to provide a pass phrase. While possible to enter an empty pass phrase, it is highly recommended to provide one. In my test case, I simply use “test”. Remember: it is not a password, but a phrase. If you want, go crazy and use a full sentence. This creates a pass phrase protected private key. The key is password protected. 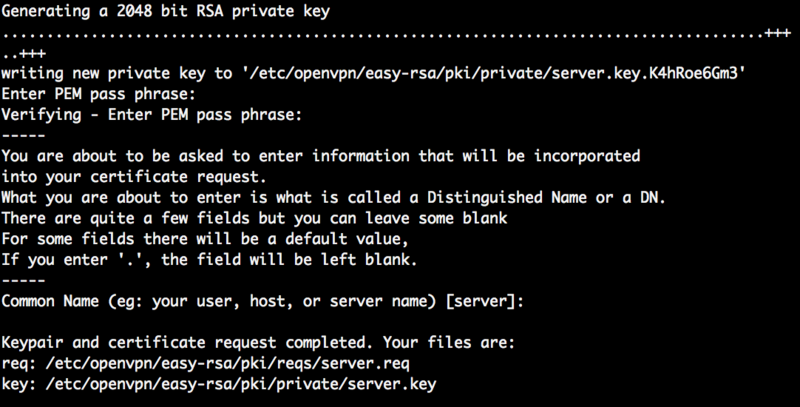 This can easily be seen by opening the key and checking for the —–BEGIN RSA PRIVATE KEY—– section. 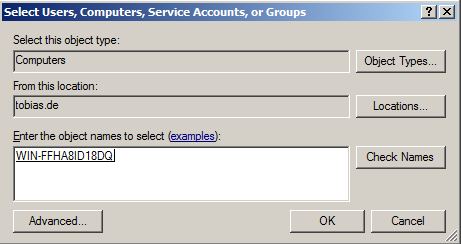 The output prints RSA key ok.
You`ll need to inform the pass phrase of the private key as well as some additional administrational data like the location of the server. 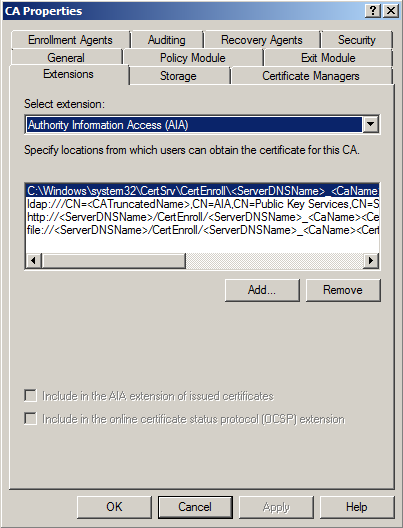 This created a new certificate for the CA using the private key. The Signature Algoritm is using SHA-256. 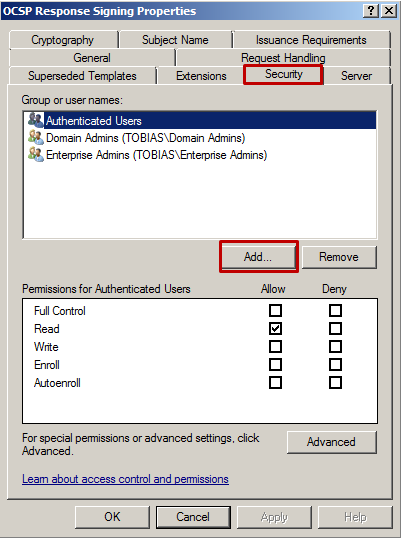 Using the above two commands, a private key and public certificate with usage type for CA was created. This certificate can now be used to sign CSR requests. 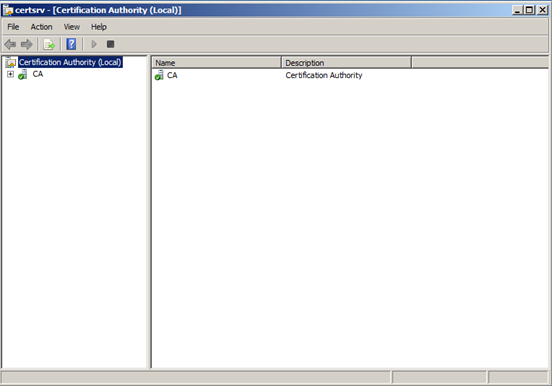 Certificate pinning aims to close a trust problem that comes with PKI architecture: you trust the certificate authority (CA) and assume that the server is valid, because you trust the CA. 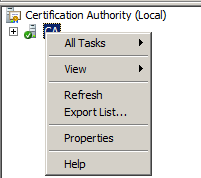 Certificate pinning aims to ensure that you also can also trust the server. How is pinning going to achieve this? You know the certificates you are going to receive by the server, and validate those certificates with your local information. 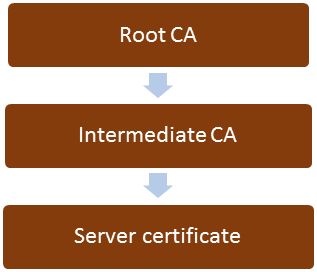 Sounds complicated, but it means that your client has all the certificates expected to receive from the server (CA certificate, intermediate certificate and server certificate) and when the server sends those certificates, they are all compared to the client’s locally stored ones. 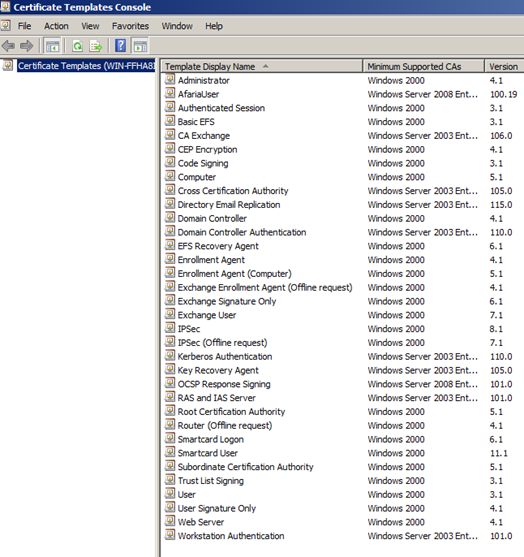 If one of those certificates do not match, client will not connect to server. Sometimes you are already using certificate pinning without knowing it. 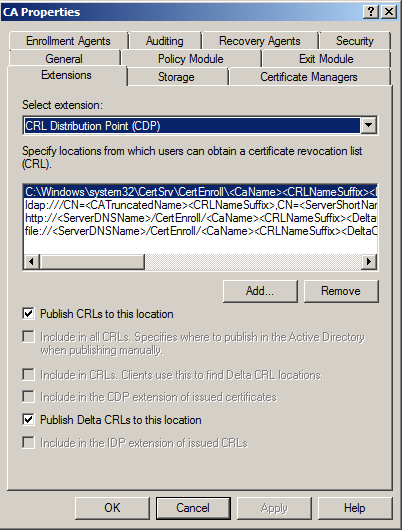 When you import the CA certificate of your enterprise CA into a keystore, you are already partly using certificate pinning. 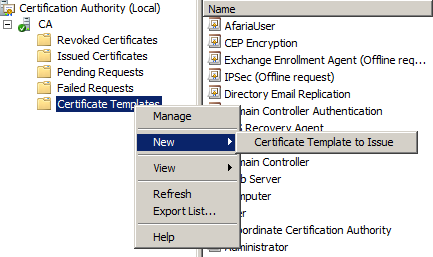 If you also import the certificate of the server to validate the complete chain, you are doing certificate pinning. iOS documentation contains little information on this topic, but with Google help you can find some projects that try to solve this on GitHub    . Android developer guide contains a small section on pinning. 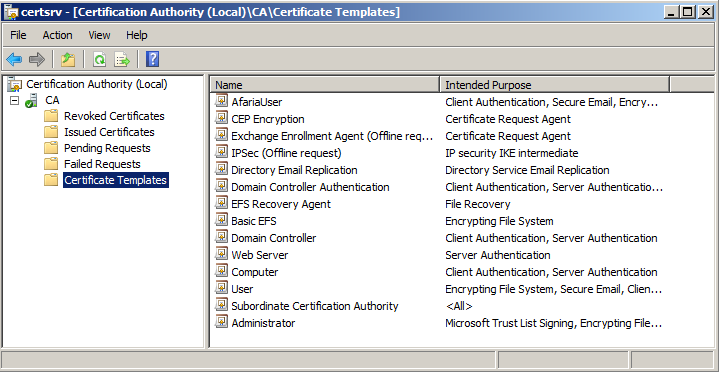 Looking at the source code, you can see that a keystore containing only the expected certificates is created. 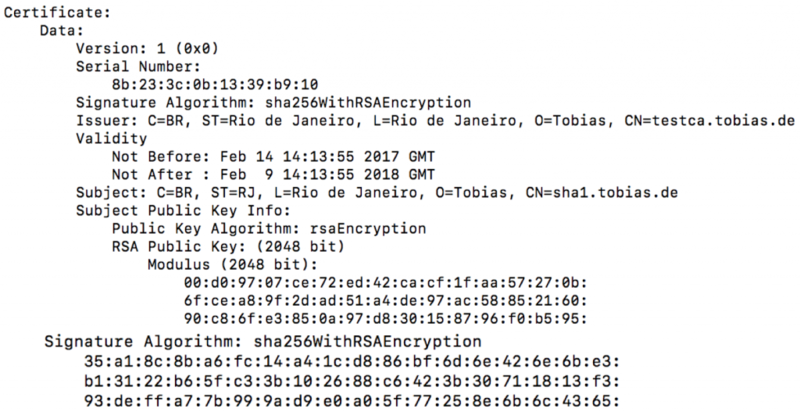 With HPKP, a server publishes a set of hashes of his certificates, and a client expects to receive certificates from the server that matches those hashes. 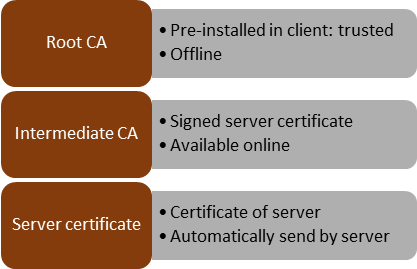 In case a CA is compromised, or an attacker can create a false certificate, the fingerprint (hashes) of these certificates is expected to differ, and the client will then not open a connection to the server. 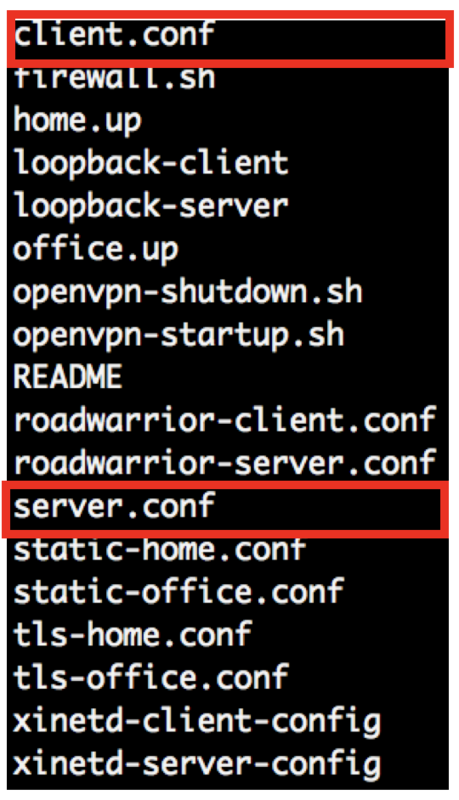 Of course, in case the attacker can take of the web server (directly or indirectly), HPKP won’t help. The hashes for HPKP are communicated in a HTTP header: Public-Key-Pins. There is a RFC for HPKP (RFC 7469), but don’t expect too much. IE/Edge don’t support it; Chromium browser don’t use HPKP for private root CAs. 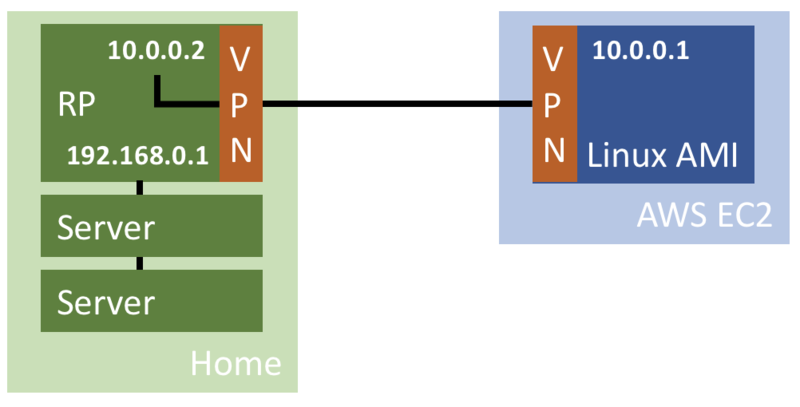 A weak point is the first request: Ensure that HPKP is only send by a secured connection (TLS). And to make HPKP make sense, on the first request, you must hope that the web server wasn’t compromised at that time. If so, you’ll already get an invalid hash. 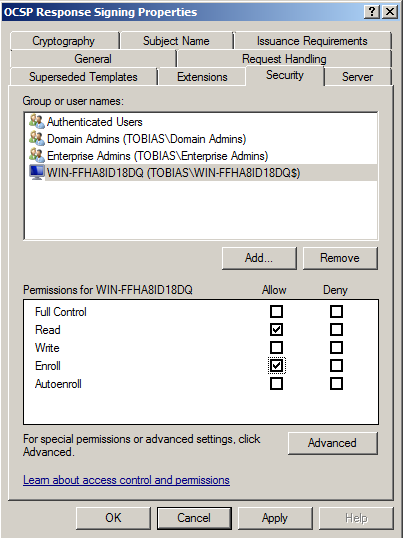 When the server certificate is updated, the hash must be recreated and included in the header. An article by Mozilla describes how to create the hash and how to set the header. Online tools to validate the generated hash are also available  . Some tips on correct usage of HPKP can be found here. 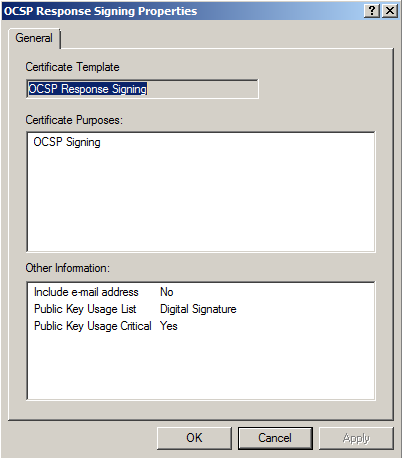 Online Certificate Status Protocol, or short: OCSP, let you obtain the revocation status of a certificate. It has some benefits over certification revocation lists, mainly that you can let the OCSP server do the heavy work of validating a certificate and the client gets some additional security when accepting the answer. 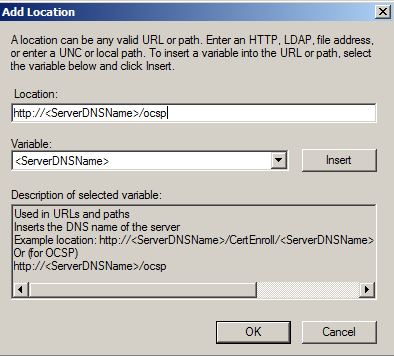 To use OCSP in your landscape, you will have to install and configure an OCSP responder. I did this for my sandbox SMP3 system. 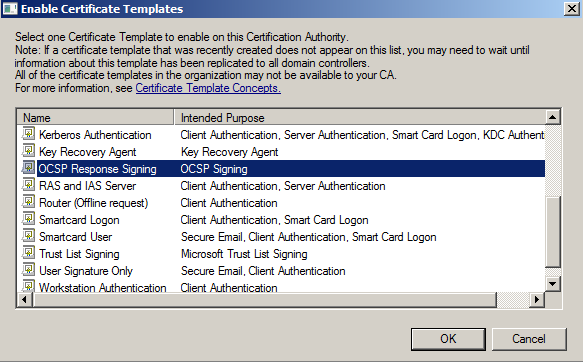 Here are the links that contain the information on how to set up your own OCSP responder on your Microsoft CA server. Hope you find the links useful. Here are some more links that I consulted when setting up my OCSP responder. 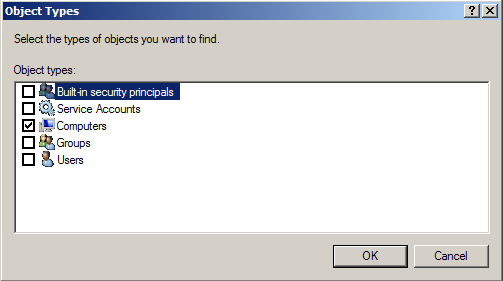 All are from Microsoft and treat information regarding OCSP on a Microsoft server and CA.